Melissa George Author: You don't want to miss this! There are a million books out there on the subject of Bigfoot. But I don't think there is one out there that is told entirely from the female perspective. 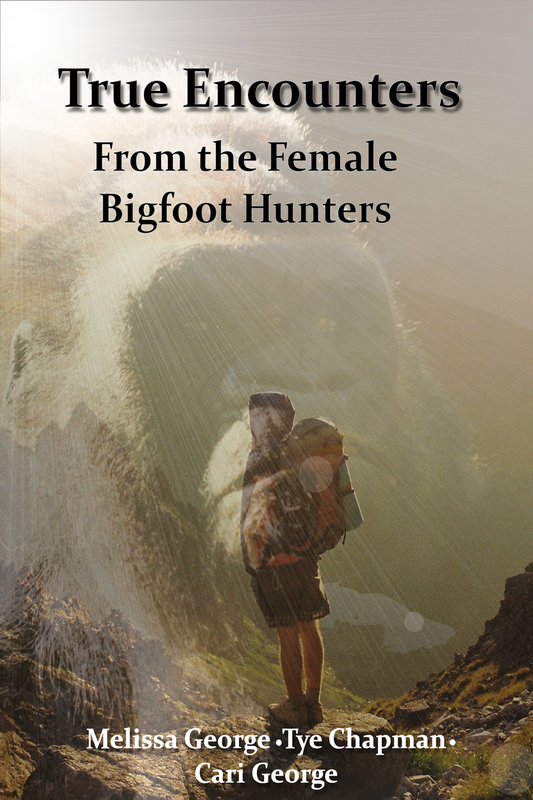 Get ready to read some hair-raising encounters told by the lady Bigfoot hunters. Some are told from a habituation experience while some will make you want to keep the lights on at night. If you have an interest in Bigfoot, this is one book you don't want to miss! This book is written by me and co-authored by two very experienced Bigfoot Hunters.